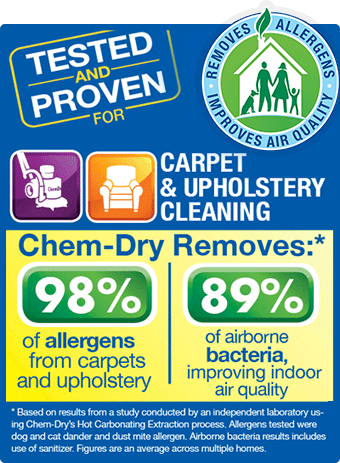 Aladdin Chem–Dry is more than a solution for your carpet cleaning needs; we’re also your solution for floor restoration and upholstery cleaning. We work with clients each day to provide a variety of products and services that make your home or office shine. 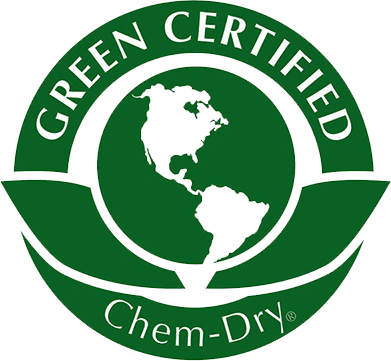 Aladdin Chem–Dry has been serving the greater St. Louis metropolitan area since 1990. For more information on our products and services, please continue to browse our site. You are also welcome to contact us anytime. An Aladdin Chem-Dry professional will be happy to assist you. Please give us a call at (314) 423-2800 or (636) 441-7750 if there is any additional information you would like or if you have any questions or concerns.